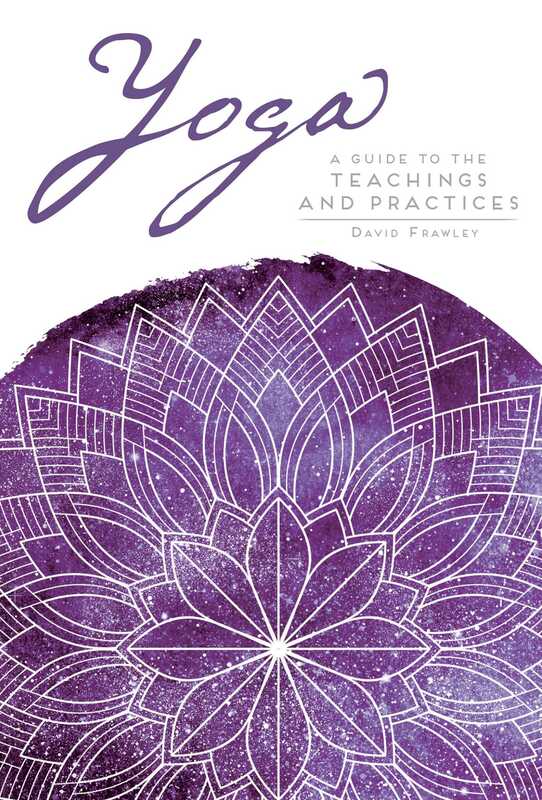 In Yoga: A Guide to the Teachings and Practices, acclaimed spiritual expert David Frawley introduces the reader to the deeper philosophy and greater meaning to be found within yoga. Beyond the physical practice, yoga is an ancient, sacred tradition of conscious living and higher awareness. This holistic practice encompasses physical health and well-being, psychological and emotional harmony, and general balance in life. More importantly, yoga is a spiritual quest to know the inner truth of the universe: the Divine, God, the Absolute, or any other name one may use to refer to this highest value. This compelling introduction provides the essential tools readers need to embark on a spiritual quest to deepen their yoga practice.